It’s the time of year that kids loathe and parents love. A time when the students of America get reacquainted with their pencils and their books. And for some, their teacher’s dirty looks. It’s the time when kids across America go Back to School. Many schools across America started weeks ago, but a majority of American school children start the day after Labor Day. It goes without saying that school has changed a great deal over the last twenty years. Those pencils are traded in for computer keyboards. And the books for laptops and tablets. The dirty looks will never change, only the people giving them. But seriously, education is changing. Debates over standards are never ending. Technology is an integral part of almost every classroom in America. Going to school and sitting in a classroom isn’t like it used to be. Neither is recess on the playground. 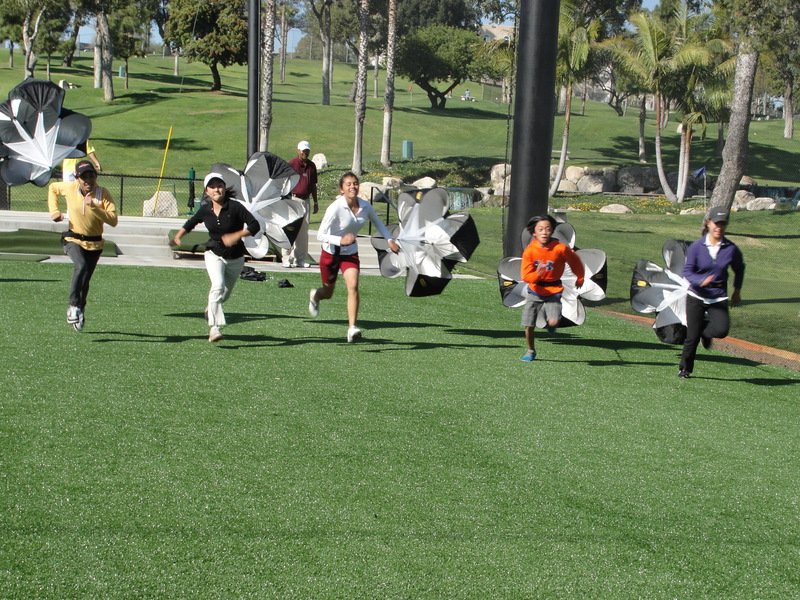 Over the last few years, there has been a serious push to install synthetic turf in more playgrounds than ever before. 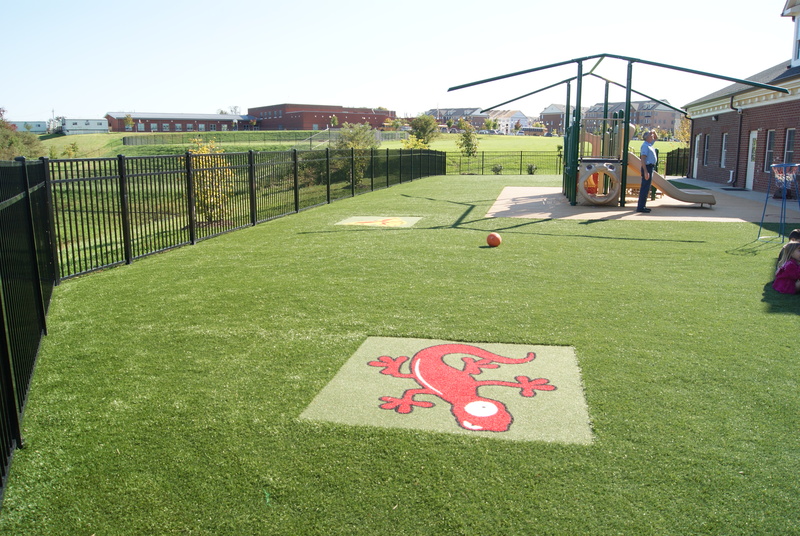 A synthetic turf playground is a very low maintenance alternative to natural grass, where someone has to mow and weed. And if schools don’t stay on top of the maintenance of their natural grass play space, the grass gets worn down and is gone in a matter of weeks. A synthetic turf playground system eliminates the need to worry about maintenance. 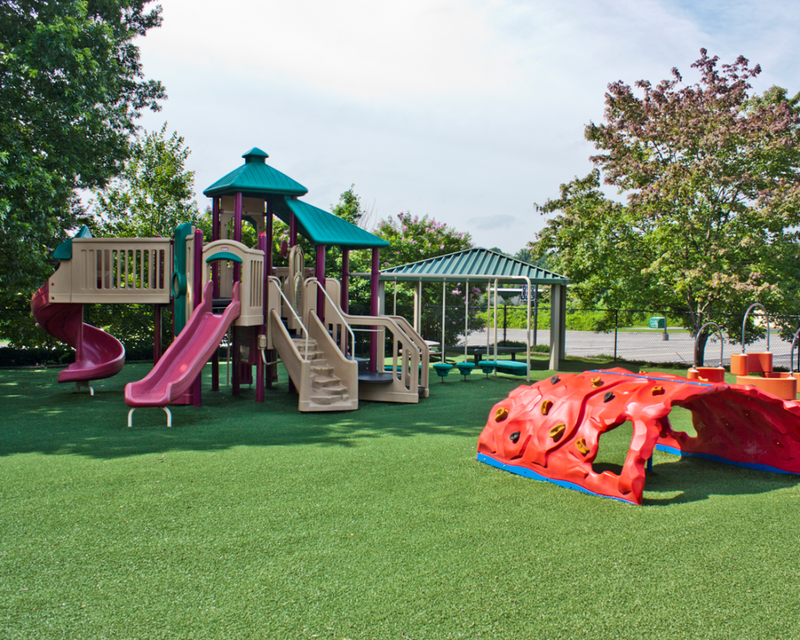 Synthetic Turf International offers numerous playground turf systems that are certified by the International Playground Manufacturers Association (IPEMA) and can meet critical fall height requirements up to 12 feet. Imagine a green playground that looks like natural grass, performs better than natural grass, is much safer than a mulch system and simply looks better than a poured-in-place system. Visit our application page for more information, browse our gallery for ideas and contact Synthetic Turf International to Experience A Greener World and a safe, maintenance free playground.